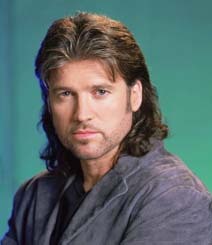 I learnt Billy Ray Cyrus’s popular song “Achy Breaky Heart” today at the English class. This is a very good song. It is a rock song. You can watch the video of the song below. These are the lyrics of the song.